Please join us on Saturday, February 23rd, 2019 as we invite you inside the homes that define modern in Austin today including a Barley|Pfeiffer Architecture home at 3303 River Road in Austin, TX. 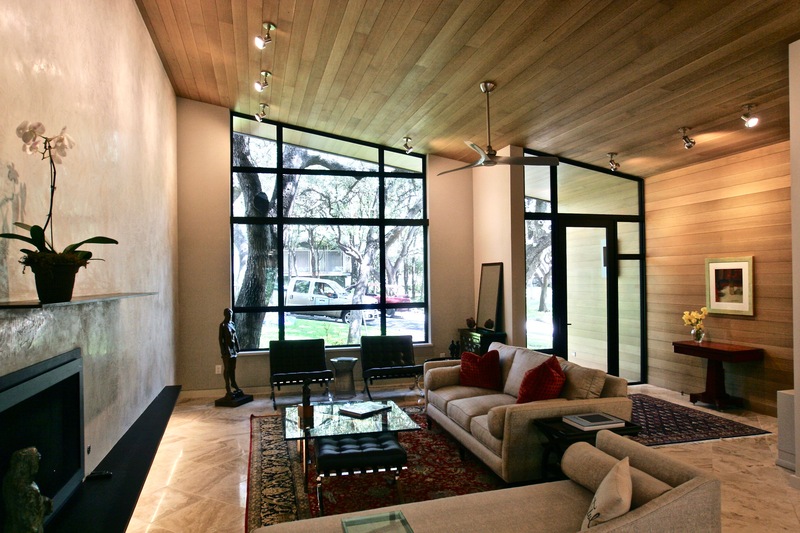 Visit the Austin Modern home tour site here. The Modern Architecture + Design Society (MA+DS) serves as a forum for members of the architecture design and lifestyle community to share ideas, propose innovation and uncover the hidden gems of our favorite cities in the US and abroad. Through tours, media and idea exchange, established and emerging talents can collaborate, showcase their work and better connect with a worldwide audience to build better living spaces, lifestyles and brands for the modern consumer.